Even a spoonful of sugar couldn't' be as sweet! 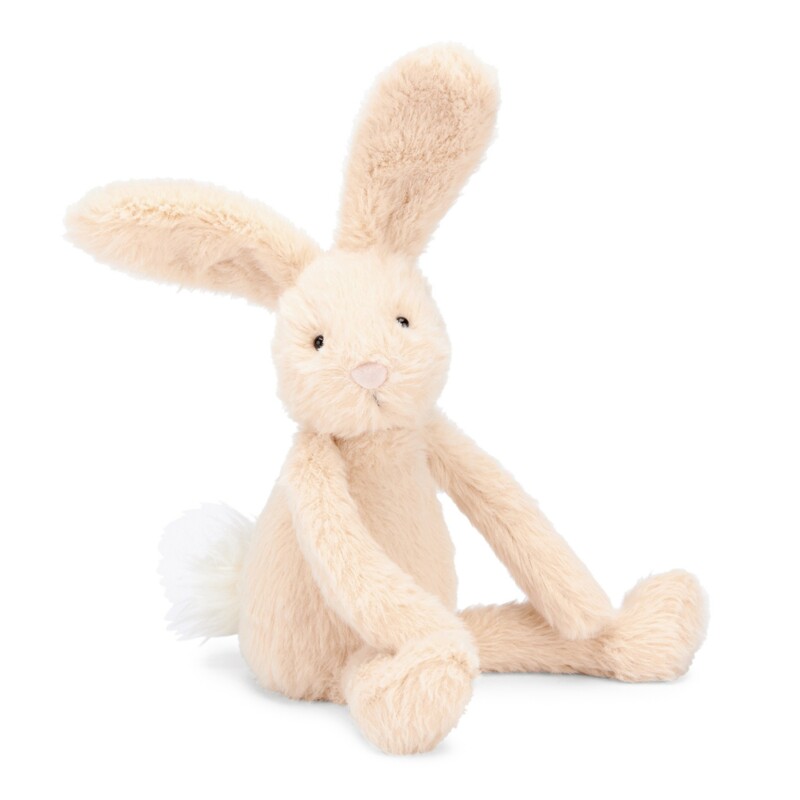 Waggling her upsy ears, Jellycat Sweetie Bunny is excited to meet you! She's totally dreamy and soft in her candy-floss pink fur, perched neatly, she just can't wait to play. 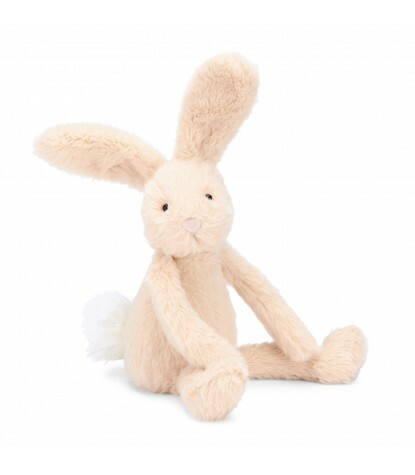 With a big fluffy bobtail and long beany arms, she's cute, petite and a sweet as honey. 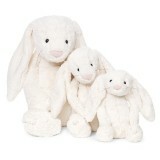 The perfect gift for someone you're sweet on, with this stuffed animal they're sure to have sweetie dreams!